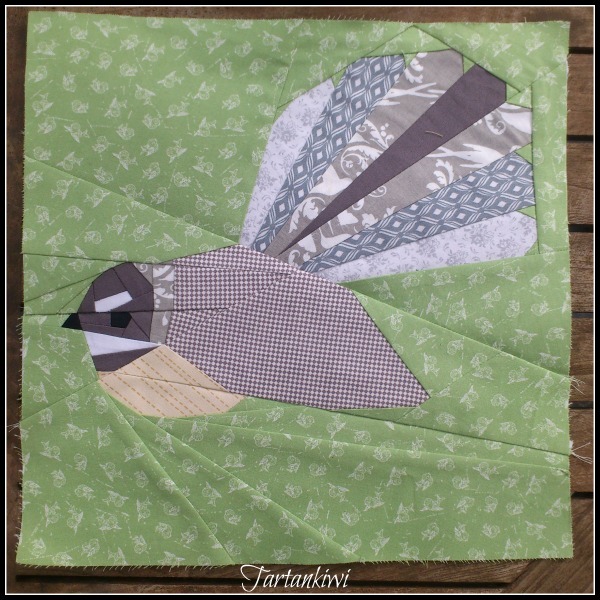 The fantail pattern is back from the pattern testers and I have released it in my Craftsy Store. I think I've said it before but my favourite part of sending patterns to testers is getting a first glimpse of how other people interpret my patterns. This time I was struck by the similarities between the fabrics that the three of us chose. Leonie did a great job with this little fellow. 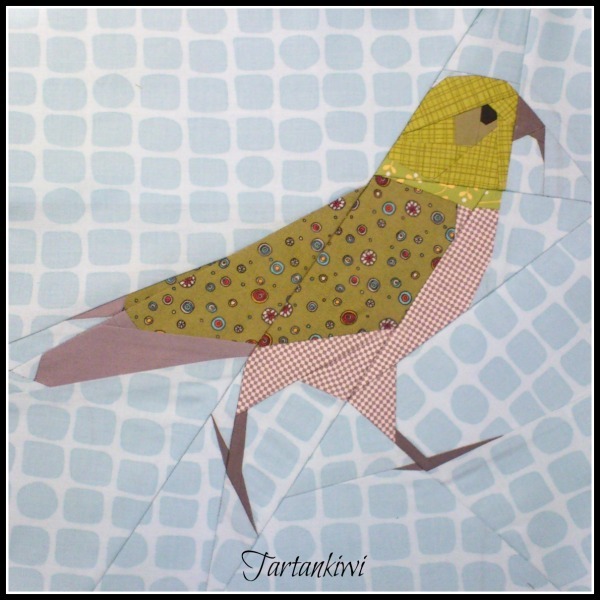 Raewyn commented that the hardest part of the project was choosing the right fabric. I must admit that I had a similar experience. 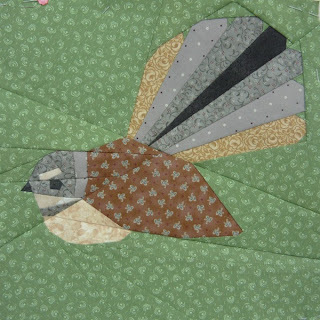 I love the fabric that she chose for the face- just patterned enough without detracting from the piecing. You might notice that the pattern changed around the neck area between when I made it and when the Leonie and Raewyn did. This is what I was talking about the other day when I mentioned simplifying patterns and making the details work the best way that I can. I'm really pleased with the improvements to the pattern! Not only do they look better, but it makes the pattern easier to piece! Oh and a final reminder... don't forget to enter my Kea pattern giveaway. 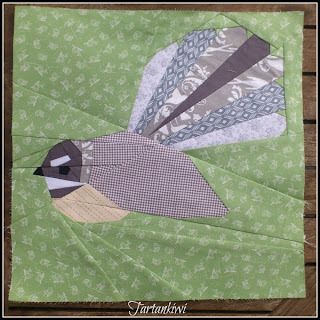 Fab pattern Juliet! Love how it looks in fabric!! Thanks for the pattern, I've added it to my library. Love all the birds. They are all lovely, great pattern Juliet. that's incredibly generous of you Juliet, he's gorgeous! I've just downloaded him! And I bought the kea the other day.....now to find the time and the perfect recipient! !